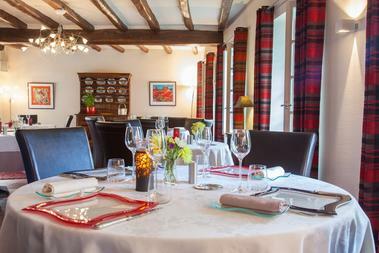 Gourmet cuisine based around local products and fish and seafood. 3 Michelin Guide forks. Restaurant near the Marais Poitevin. 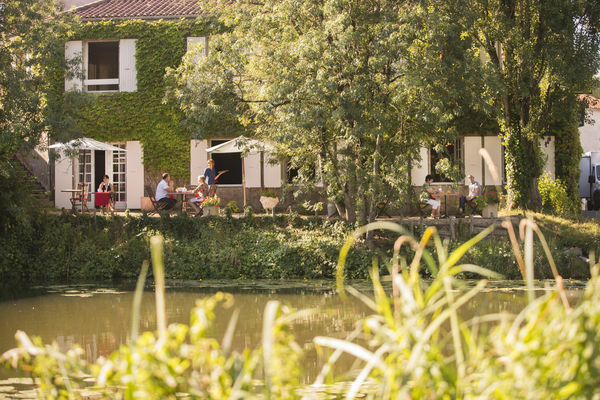 Terrace on the banks of the Vendée River. Seminar hall.